A CLEANER HOME IS JUST A WIPE AWAY. Our wet wipes provided exceptional perfomance and value. 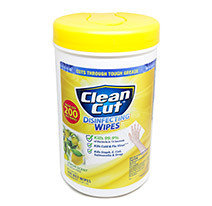 Clean Cut™ disinfecting wipes cut through tough grease and grime. Clean Cut™ wet wipes kill 99.9% of bacteria in 15 seconds, kill cold and flu viruses, and kill staph, E. coli, salmonella and strep. 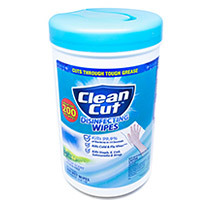 Clean Cut™ 200ct canister provides exceptional value. 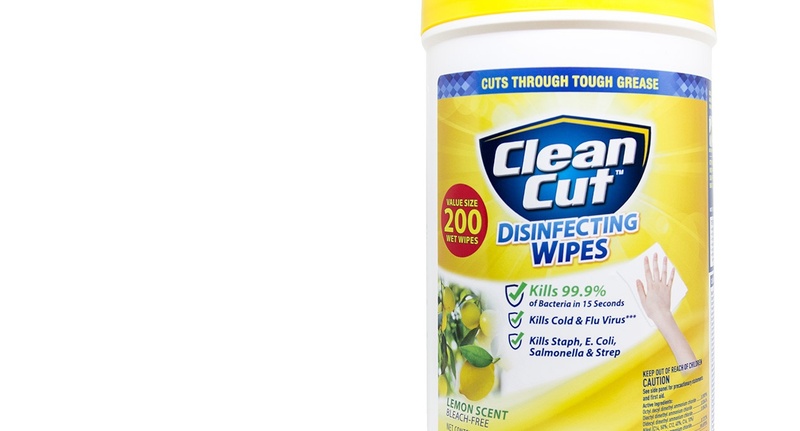 Clean Cut™ offers high-quality products at affordable prices. Look for us at major retailers.